Download Fitness App UI Design Free PSD. 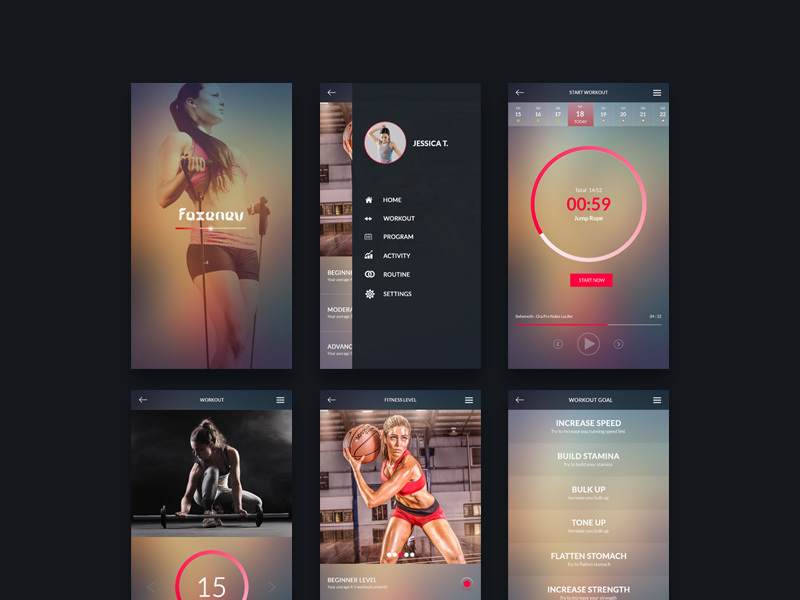 This is a modern Fitness App UI Design PSD made for iOS. Freebie contain all the app screens which is necessary for to build whole fitness mobile application. By changing some colors and elements, this freebie can be also used for any other types of apps. Feel free to use this amazing Fitness App UI Design Free PSD in your upcoming fitness app design projects. Hope you like it. Enjoy!